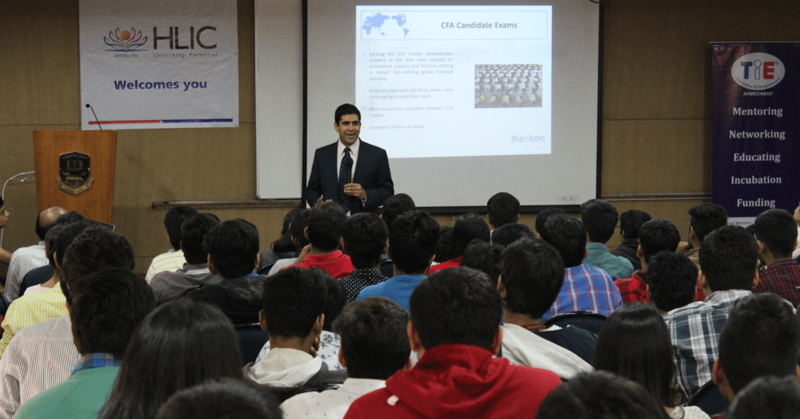 Sameer Somal, CFA, provides perspective on the value of the CFA Program during Blue Ocean Global Wealth’s “Entrepreneurship and the Intangibles of Success” education program in Ahmedabad, India, in December 2015. Similarly, clients require their advisers to have a global perspective when serving as fiduciaries and managing their investment portfolios. 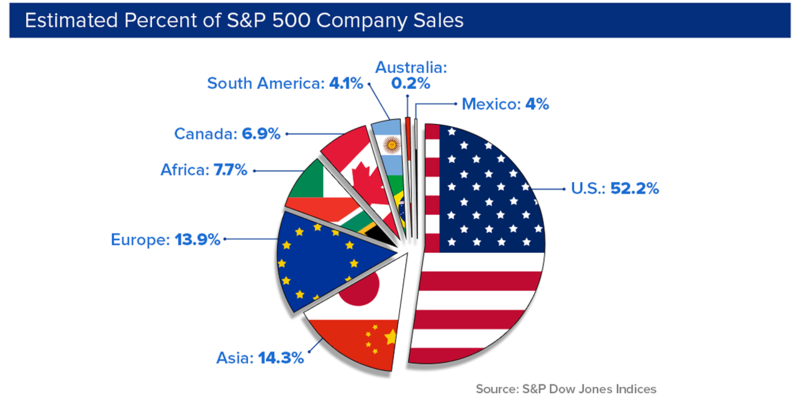 Investment professionals must account for and explain myriad variables, including increased global stock market correlations, each country’s idiosyncratic stage of the investment cycle, low interest rates in many developed market economies, and geopolitical uncertainty. Investing for clients requires long-term perspective. So does launching a business and building an enduring company. They are often a life’s work. I tried to make this point when I spent time in India this past fall providing entrepreneurial education and speaking on the benefits of completing the CFA Program. Thank you for putting this article together. In my case it is timely as I am midst of bringing an investment strategy to market. What particularly resonated with me is your definition of success – when clients’ achieve the goals they came to you for. Thanks as well for your earlier article – the importance of compliance is key, particularly as one crosses jurisdictions. Sameer -This is a wonderful article for all the aspiring entrepreneurs out there. It’s not the “difficult known factors” that are a problem in creating in a startup, it’s the “simple unknowns” that challenge you everyday. Conquering the intangibles requires creativity and innovation in times of adversity and that’s what builds the character of a truly hustling successful entrepreneur. Thank you for putting it in this lucid article. Thank you so much Savio and Dhairya. I am very appreciative of you both taking the time to read and provide feedback. Savio – please feel free to reach out to me at ssomal@blueoceanglobaltech.com. Dhairya – I am looking forward to quality time together in Philadelphia and Mumbai this summer. Your leadership at Ycenter (http://y-center.org) is inspiring; our team is honored to collaborate as part of the Ycenter family.